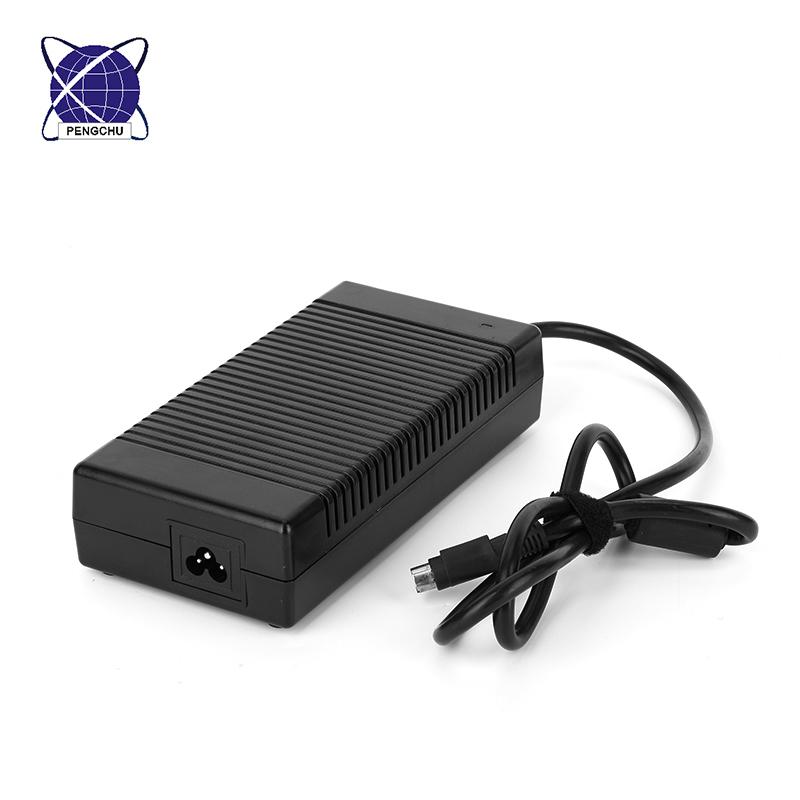 Power your devices with PENGCHU Switching Power Supply. 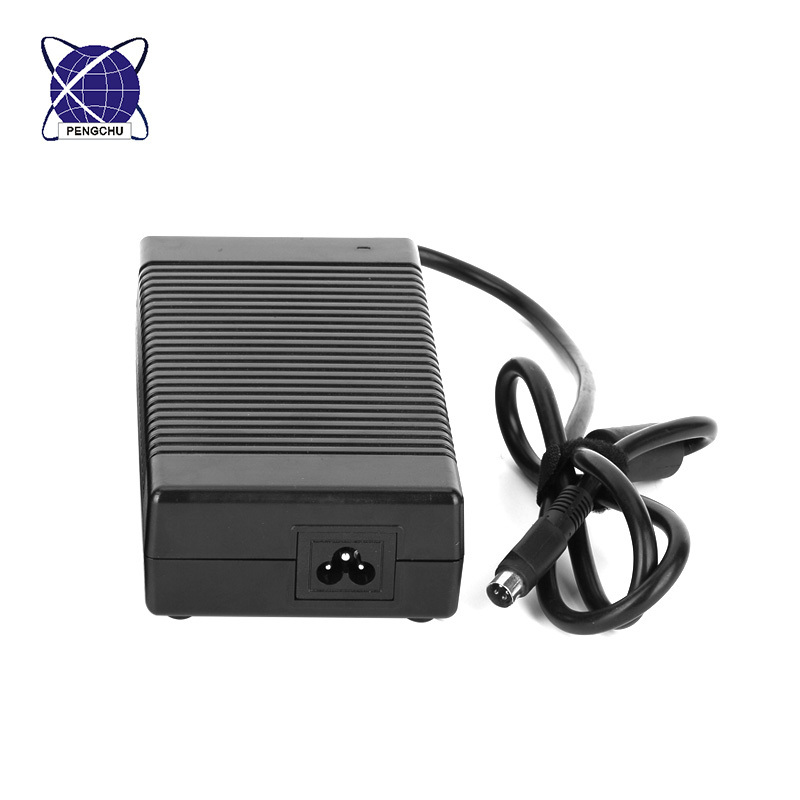 the Power Supply's PFC is more than 0.99, top in efficiency, meet DoE Level VI syandard. 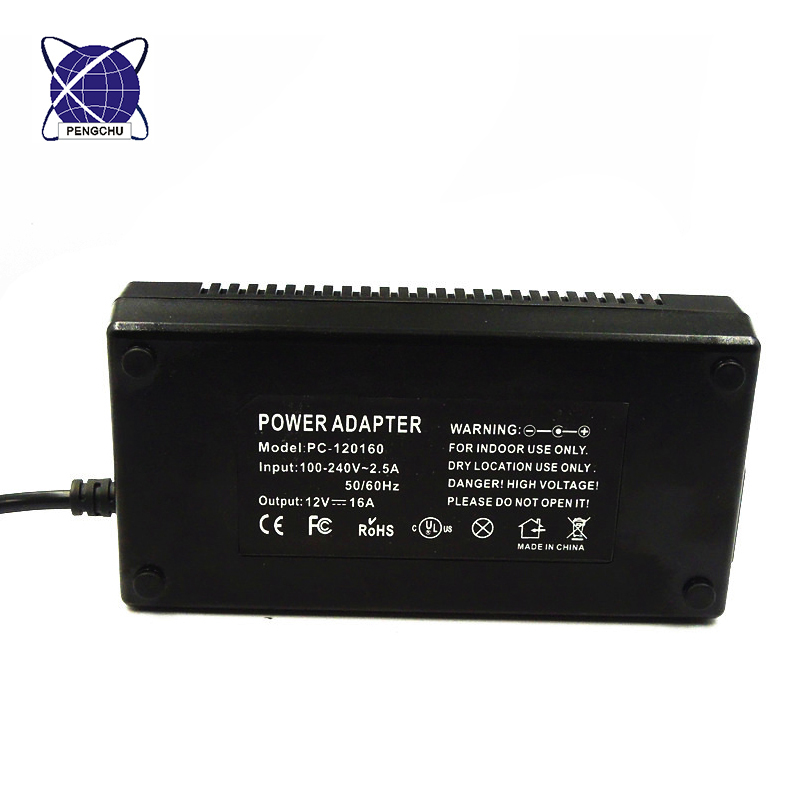 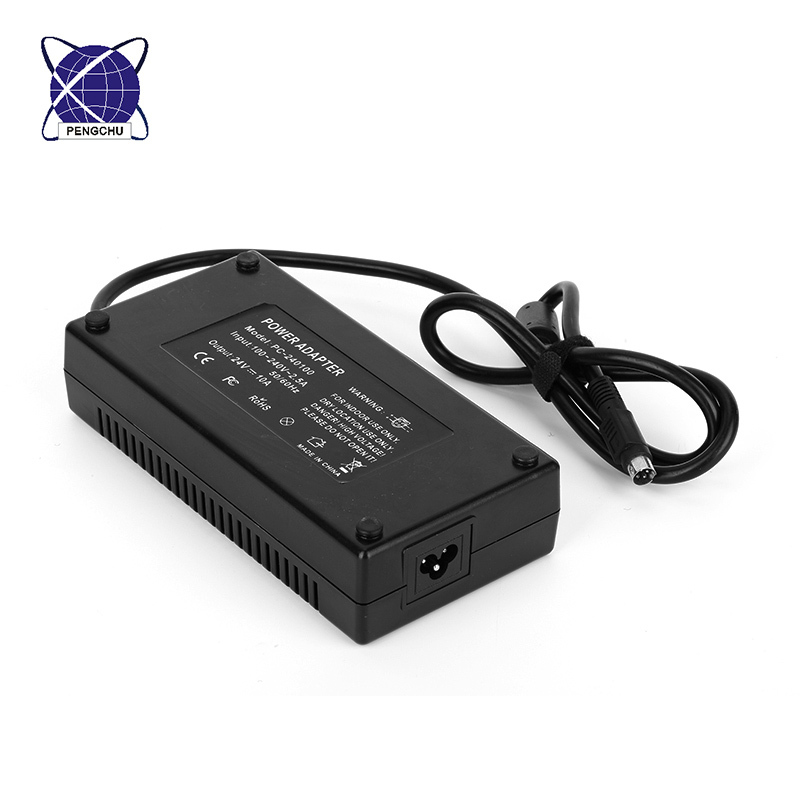 The Power Supply Adapter also has over current, over load, over temperature and short circuit protection to make your devices more safety.